WebASP is an innovative and easy to use discount call device that gives you true savings from your existing residential / business telephone bills. 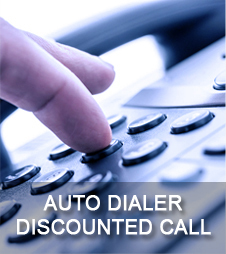 Our friendly support engineer will install the auto dialer adapter to your incoming telephone line. 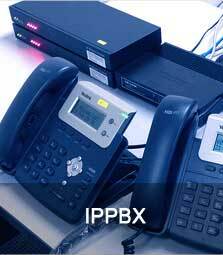 We also help to troubleshoot gateway and dialers issues for a small fee. Web ASP’s managed services includes service monitoring, hardware replacement, expert advice, security updates and lots more. 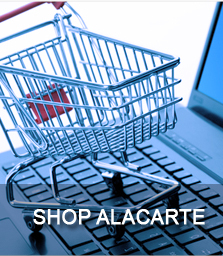 There is no access fee, no registration fee and no deposit. 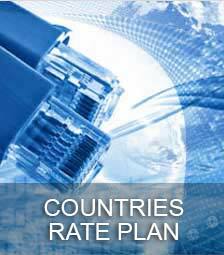 Simply contact us HERE and you can start saving on mobile, national (STD) and international (IDD) calls immediately. We also accept Part Time Resellers! Web ASP Reseller Program offers you the chance to earn extra income on sales of Web ASP products and services by operating your own profitable organisation on a part time basis. Web ASP Sales Kits are now available in .zip format. Please use a Zip Utility to open it. BEING ENTHUSIASTIC ABOUT WEB ASP DISCOUNT CALL SERVICE IS ALL YOU NEED TO BE A SUCCESSFUL AGENT. If you appreciate cheap calls and great call quality, then it’s really easy to make money by just recommending the service to your business associates, friends and family. Why not join us as a full time / part time reseller and you can earn money the next time you recommend us to them. The more people you tell, the more you can earn – because we’ll pay you commission for every minute and every text they send using your unique access numbers and keywords. It could add up to hundreds of ringgit every month! Click HERE for more answers to your questions. Or get started straight away by filling in the downloaded registration form HERE. You may also call us at +603-7980 1388 for more details. Copyright © 2019 Web ASP Sdn. Bhd. (832475-W) . All rights reserved.